Innovation in design is getting progressively stronger. The industry is bursting into life with the rise of new companies, brands, products, and ideas. To keep up with these growing trends and demands, designers strive to provide creativity and luxury through new ideas. 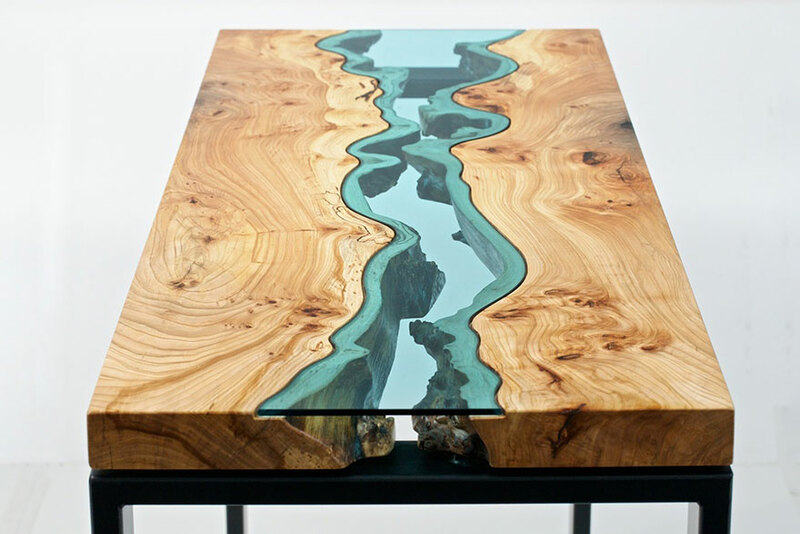 Greg Klassen’s River Collection is the breathtaking product of what happens when nature and modern innovation combine. His handcrafted tables are made from found wood and are completed with a blue-tinted glass plate hand-cut into the natural shape of the outer surface of the wood. Suddenly, it gives way to natural yet captivating imagery of a topographical map whilst simultaneously being a functional table. 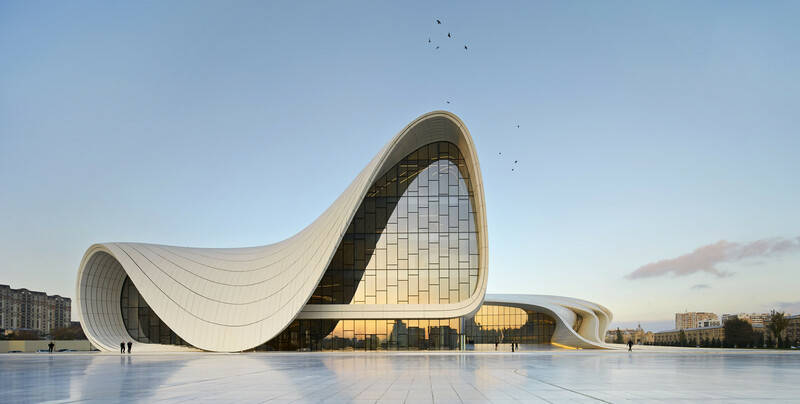 Likewise, Zara Hadid’s futuristic buildings have risen to popularity as she challenges the limits of modernisation and the steers the evolution of architecture as we know it. 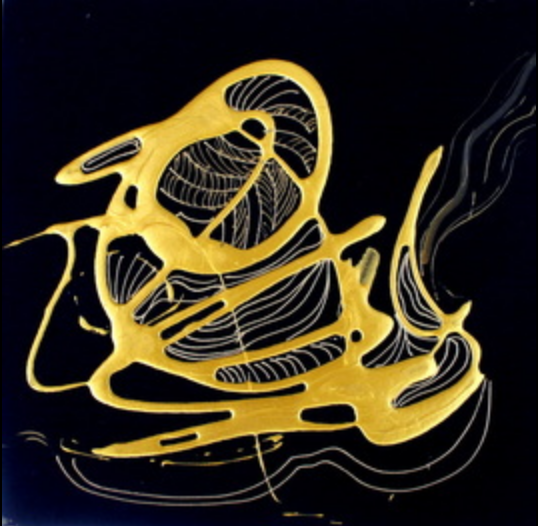 But this fluid, water-like aesthetic is not confined to buildings and furniture: Helen Betz’s In Balance is a golden abstract expressionist piece made from acrylic resin. Loops of the medium are connected to one another, creating discourse within itself as a piece (perhaps a metaphor?). By looking at such creativity it is safe to say that fluidity, in all its forms, creates a kaleidoscope of conceptual and practical possibility for design in its many forms.